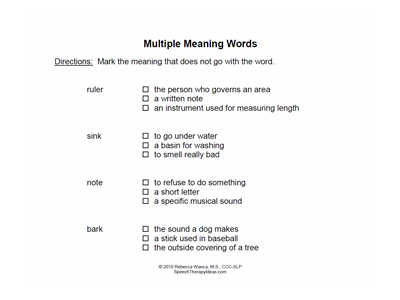 These worksheets provide practice for identifying the multiple meanings of words. 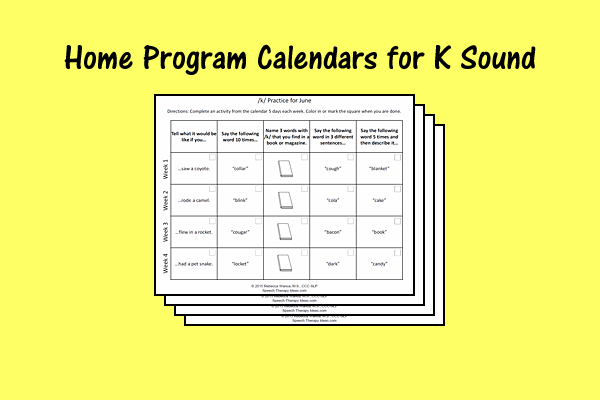 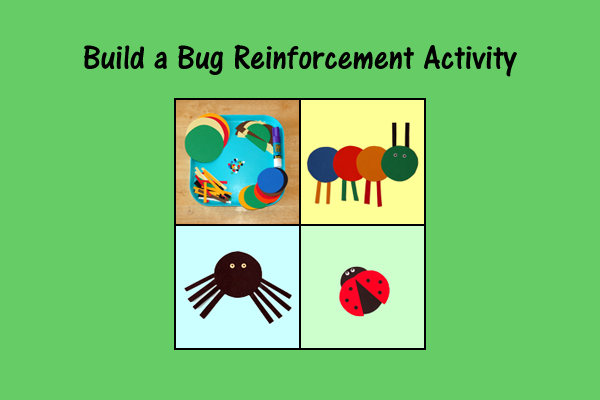 Included are 4 worksheets that have the students match a word to its multiple meanings. 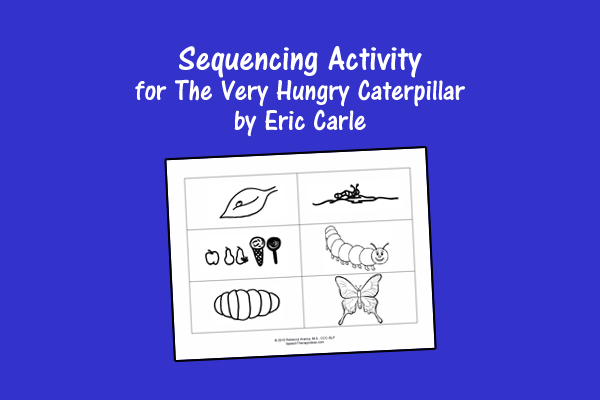 These worksheets can also be found as part of the Multiple Meaning Words Basic and Expansion Sets.